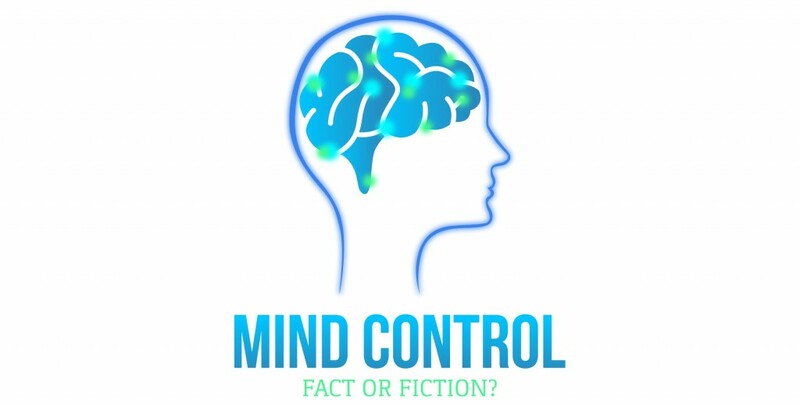 Mind Control: Fact Or Fiction? Can the human mind be influenced, guided, persuaded…or even controlled? For decades, movies, television, radio, and books have featured fantastical characters exerting mind control over other people. From the days of radio with superhero The Shadow all the way to the 21st century with Darth Vader and the Jedi Masters, this has long been a topic that fascinates the public. Using a blend of facts about psychology, the nature of deception, the psychology of influence, Neuro-Linguistic Programming, hypnosis, optical illusions, and more, you’ll learn the true secrets behind MIND CONTROL. After performing hypnosis shows and hypnotizing thousands of people across North America for 12 years, a master hypnotist has decided to allow you to step behind the curtain! 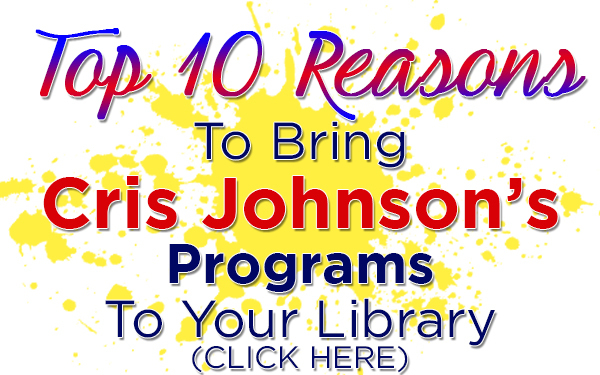 I’m Cris Johnson, and I’m a Board-Certified Hypnotist/Magician/Psychic entertainer and I have the knowledge and experience to sift through the myths and reveals just what is possible in this amazing subject! 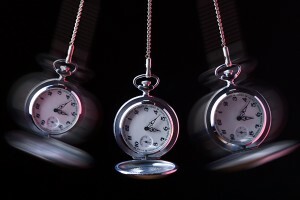 YAs, teens, and adults are attracted to the subject of hypnosis and the idea of mind control, making this a subject that will draw large numbers of patrons. This program is also highly interactive – everyone will be involved! “Mind Control: Fact or Fiction?” is perfect YA/Teen or Adult programming for any time of the year. • What is a “trance” and who can go into it? • Do our own brains deceive us? • How can you decode your mind’s own “software”? • Why do we feel more ‘connected’ to some people? • How do advertisers, politicians, fraudulent psychics influence us? • What are embedded commands? • How do crystals, pendulums, and other metaphysical tools really work? • What are some simple experiments YOU can do? This show features amazing optical illusions and professional set pieces and is perfect for YAs, teens, and adults, is 100% safe and non-offensive, and like all of my shows, comes with a 100% Money-Back Guarantee. Call (716) 940-8963 or email me at cris@ElementarySchoolAssemblies.com TODAY to book this amazing program!